over and over again with bad themes? Do you have problems getting people to stay in your website due to the bad graphical content of the theme? 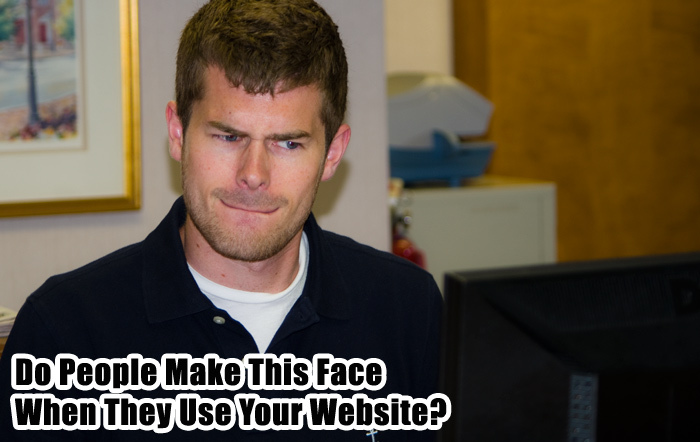 Is it hard for your web site visitors to even comprehend what is going on in your website? Alas, this is something that is common in most of the budding websites, this is one of the main reasons that websites do not flourish. Well, you can now find a solution to your problem! Introducing the RESPONSIVE WEBSITE TEMPLATES!!! Why is it that most people are unable to get good themes? They do not have any knowledge in graphics. They are not into conducting thorough research to find out good themes. They think that content alone matters in creating a website, themes play a secondary part in its popularity. They have no idea how they can brand a website and transform it into a business. Well, you need not fear any more. The subtlety of the themes is such that it will not only provide an instant facelift to your website but also ensure that you can retain your customers and visitors to your website without any problems. Well, if you have your own domain, then these templates will be able to create a wonderful impression on the people that tend to visit your website. You could think of your website as a prime real estate property or at least a part of your coveted online portfolio. From the wide range of templates that can be customized to your needs, you can find something that will be suitable to your specific niche and you can create the perfect responsive Website. This saves you from a lot of hassles, particularly if you are dealing with a website designer that is always late with the design, or does not have any creative flourish in his or her design. It also saves you from purchasing expensive graphics software which could eat up into your profits, and would generate the same generic crap that you have come to see various websites. All our templates come with the associated graphic files and the related HTML pages, so it is only a matter of unzipping the entire package to your hard drive and uploading them to your server. You can make the designated changes to your responsive customized template and upload them to the server, or you could upload the files to the server and then make the changes; whatever seems to be your choice. With a fair range of customization that can be done to the template, you can create a structured layout of your website, put in the content, and do a fair amount of back linking in order to get steady traffic. After that, there is no looking back.